Oukitel Smartphone K10000 has been upgraded. Now, it’s not only thinner in size, but has the fastest processor ever. Check out these latest updates here! The Chinese Company, Oukitel has always believed in delivering the best products to its customers. Since its entry into the telecom market, it has been producing high-quality products with the latest features and an affordable range. Last year, it became a huge sensation with its K10000 smartphone. This Oukitel smartphone came with an astonishing battery capacity of 10,000 mAh. But due to this factor, the company had to compromise with the thickness of the smartphone. Keeping this issue in mind, Oukitel decided to add another variant to the series, with some adjustments. 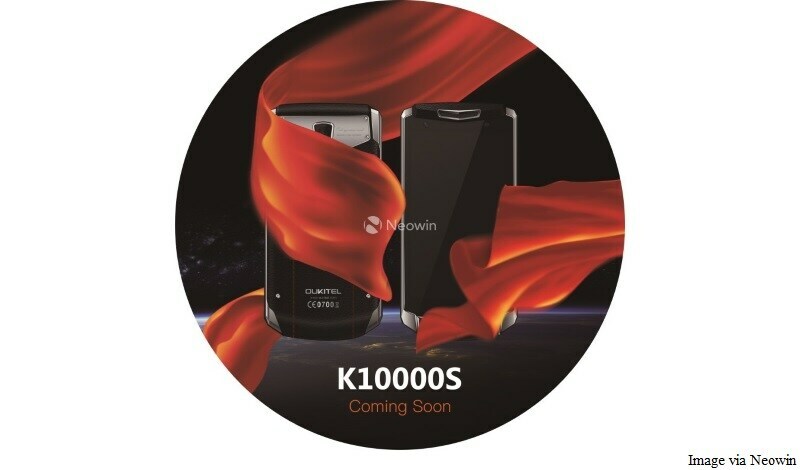 The second variant of K10000 smartphone will be called K10000S. Rumours suggest that this Oukitel smartphone will be released soon, and will have a sleek body and an upgraded processor. The weight and thickness of the device will no longer be compromised in the latest variant. Further, the company is planning to change the entire look of the device. The K10000S Oukitel smartphone will have a leather armor to protect it, instead of a metallic body. The company believes that this modernized look will surely appeal to the customer’s eye. Along with a lightweight body and a classy design, K10000S Oukitel smartphone will possess a much faster processor, too. It will run on a Mediatek Helio P20 processor, which will guarantee faster access on the smartphone. It is definitely a step higher than the Mediatek MT6735 processor, that the K10000 device had. These are the only upgradations reported by the company, as of now. We don’t have any further information regarding the exact price, specs or availability of the K10000S Oukitel smartphone, right now. But, we can surely expect the device to be in the same price range, as K10000 smartphone. The details on the smartphone that we have so far, look quite promising. K10000S definitely seems like a much better version of its predecessor. Let’s see if it is able to make its place in the customers’ hearts like its previous version, or not!